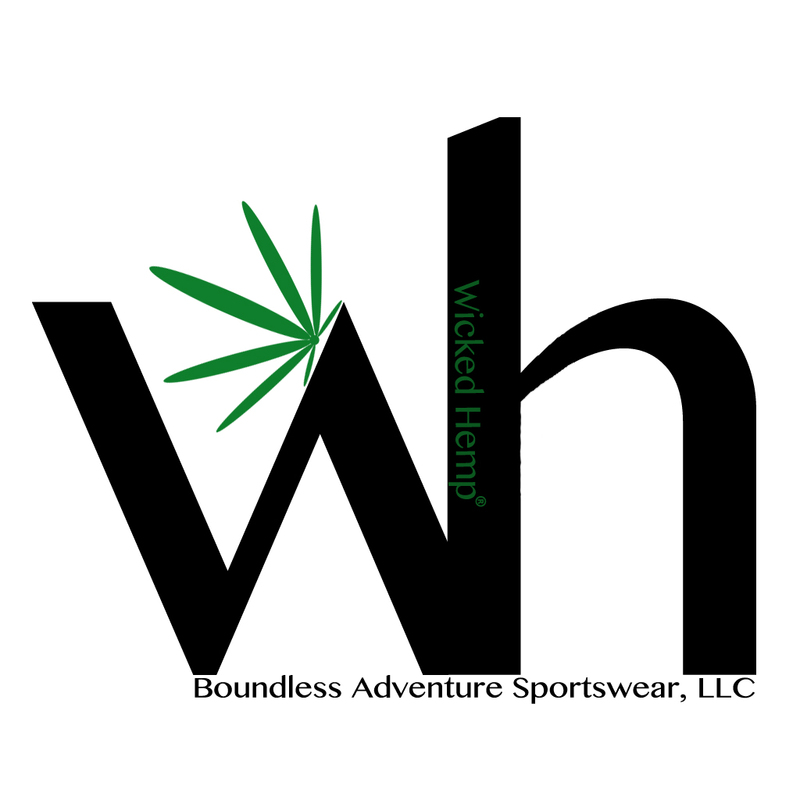 Wicked hemp – Footwear and Apparel made from Hemp. Welcome to Wicked Hemp. Home of the original Hemp – hiker, causal footwear and apparel for outdoor fun.